Brighton 10k-54:11 for a 10k pb! Brighton Half marathon- 2:03:23- but no t-shirt at the finish! Ware 10K- My favourite cake race and it was too hot for cake this year! Bright10 Brighton (10 miles) 1:35.14- my second fastest 10 mile run but sadly my post-race meal was scuppered by a power cut! London Winter Run 10K- 1:11:20– Running with a club mate here. 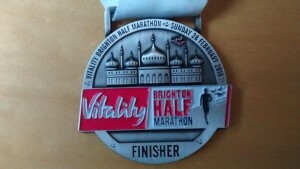 Brighton Half Marathon- 1:59:09!! New pb! Finally a sub 2 hour half here! Cakeathon!!!!! 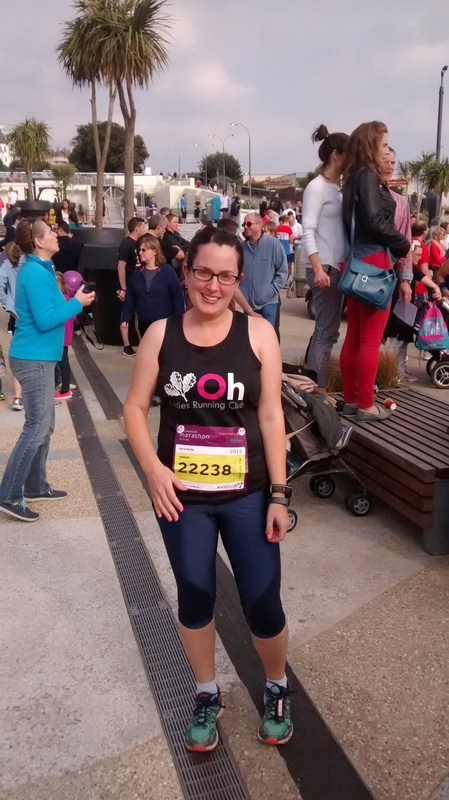 A half marathon on my birthday? Go on then…. WR10K- A very hot 59.15 recap here. Disneyland Paris half marathon! 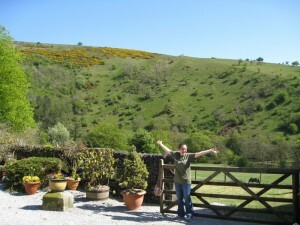 Can’t remember the time but it was great fun! Hatfield 5- 43.58 new 5 mile PB! Fred Hughes 10 miles 1:37.41 Cold recap here. Brighton Half marathon 2:04:10! New pb! Slightly surprised recap here. Brighton Marathon- New pb of 4.53.24!!!! Epic recap here. 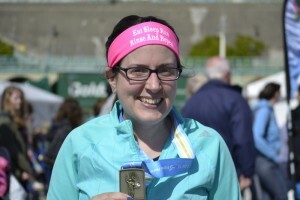 Southampton 10k– 58.26– Beat the Bridge recap here. St Albans Half Marathon 2:11:03– Ice lolly recap here. 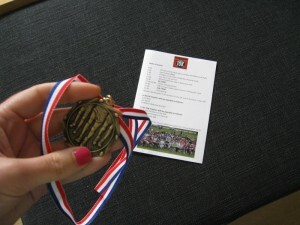 WR 10K- Official time 59.09 but I think that was the gun time- Garmin and Strava said 58:52/ 58:44– recap here. 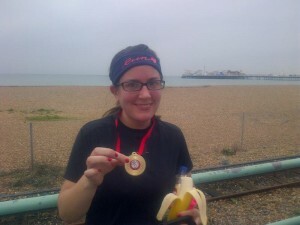 Brighton Bright10 (10 miles)- 1.33.51– new pb and unflattering picture here! Brighton 10K- Rounding off a year of Brighton pb’s in style with 54:53! Recap of my 50th race here! Festive Five- 45.12– a last minute decision recap here. Oslo Rock ‘n’ Roll half marathon– cancelled boo! 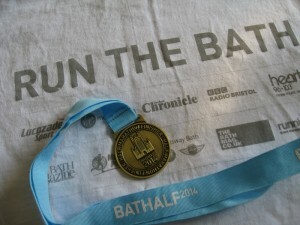 Ashridge Trail Half marathon– 2:42.17- Recap here. 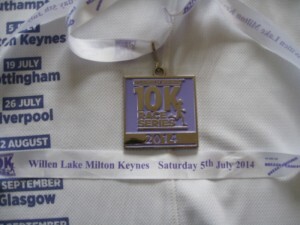 Women’s Running 10K Milton Keynes -59.19 Recap here. 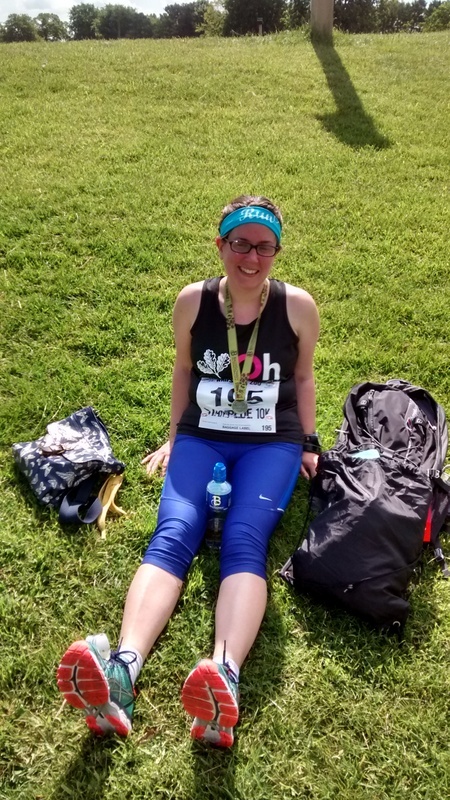 Ware 10 miles– Love this race! 1:36.12- 10 mile pb! Recap here. Brighton Brooks 10K 55.23 New PB! Seaside recap here. Hatfield 5 miles 44.44 new pb! Recap here. Brighton Half Marathon- 2.12.47!!! Recap here. Wheathampstead 10K 1 hour and 34 seconds! 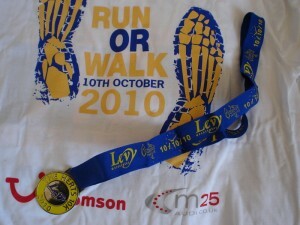 St Albans Half marathon 2.10.09! Another pb! Blenheim Palace half marathon 2.16.38 Recap here. Brighton 10K 56.14- new pb! Recap here. 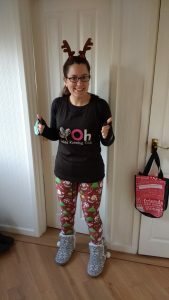 Jingle Bell Jog 5K Recap here! 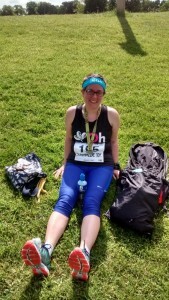 South Cheshire 20 miles– Also here– 3.48.58- I was pleased to finish under the 4 hour cut off and that I managed to run the whole way. 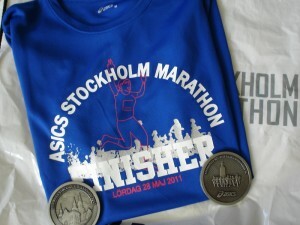 Stockholm marathon. 5.21.59! I found it so hard- my legs were so stiff for some reason, but I ran all the way, and got in under the 6 hour cut off. 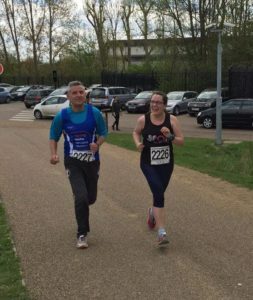 Hatfield House 10k -66 mins-ish-You can see my race report here. Great South run– 10 miles- 1hr 49.31-see my recap here. Robin Hood Adventure challenge (10K- 1.01.33))- see my recap here. Wow Maria, I never knew you ran a full Marathon! That is SO amazing! I have a tendancy to forget these things too, so it is good to look back like you say. Although I am not good at updating these pages! Love your list of races! Gives me ideas for what I could sign up to! Thanks! I love keeping a record of all the races I have completed- plus of course ones to look forward to!